Reception & Seeing Off at Cochin Airport or Ernakulam/ Aluva Rly stn. Which is the best Kerala Honeymoon Package for a short Holiday? It covers amazing Kerala Backwaters of Alleppey / Kumarakom. Houseboating is the most attractive activity in Backwater Tourism. Alleppey & Kumarakom have Houseboats. Final Day visit to Fort Cochin- the first European settlement in Kerala. Marine drive - the sea entrance of Kochi. 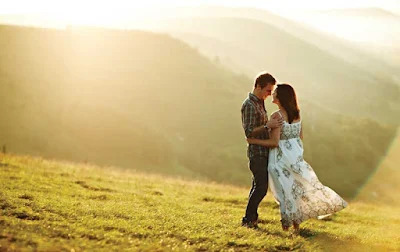 Kerala the most wanted Honeymoon destination in India- TRIPENTICER offers the best honeymoon tour packages across Kerala and South India. 9 am- Munnar sightseeing-- Rose garden, Mattuppety Lake & Boating, Eco Point, Kundala Dam, lunch, Afternoon Eravikulam National Park at Rajamalai- famous for the rare specious of Nilgiri Tahr and an exotic flora and fona, o/n at same resort..
Move to Alleppey, Check in House boat at Noon, O/n at House boat. Ac Deluxe House boat all meals( lunch, Dinner, Tea, next day Bf). Enjoy the Kerala backwater cruise through Vembanad Lake. Paddy Fields, Kuttanadan Backwater life, Fishing, Toddy Shops, Backwater islands, etc. This is the only region, cultivate rice below sea level. No doubt, some of you may have a honeymoon to plan soon. Select Kerala as your dream destination. Honeymoon is a period where the new wed couple celebrate love and their togetherness. It is a time of celebration and happiness. It has to be special because these memories are what they will cherish as a couple forever together. Keeping this in mind, couple always make it a point to choose the best places available for honeymooning. 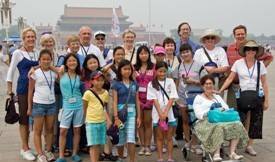 But problems arise when the budget and destination does not go hand in hand. This is the time Tripenticer comes in the picture. We provide Kerala based customised honeymoon packages planned and organised by our efficient team at your service. Now, the question comes up! Why select Kerala out of all the places? Choosing Kerala as your honeymoon destination has multiple advantages. Planning it with Tripenticer is an add on. 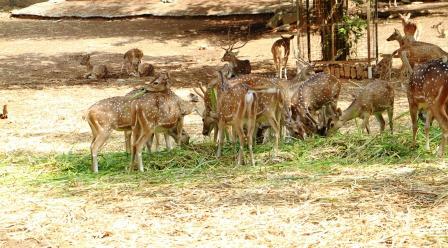 Kerala, as popularly known as “The Gods Own Country”, is a state of hill stations and beaches. It is suitable for the beach lovers as well as for the rest because it is a place of remarkable diversity. Not only in terms of places, Kerala always stands out from the rest of states when it comes to art, culture & cuisine. Let us not forget about the famous Puttu, Appam or Kathakali! Apart from these, visiting Kerala will still be a unique experience for the couples especially when it comes to honeymooning. 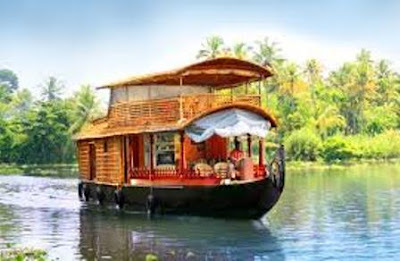 This is said on the basis of Houseboat services which is an exquisite trademark that belongs to only Kerala tourism. 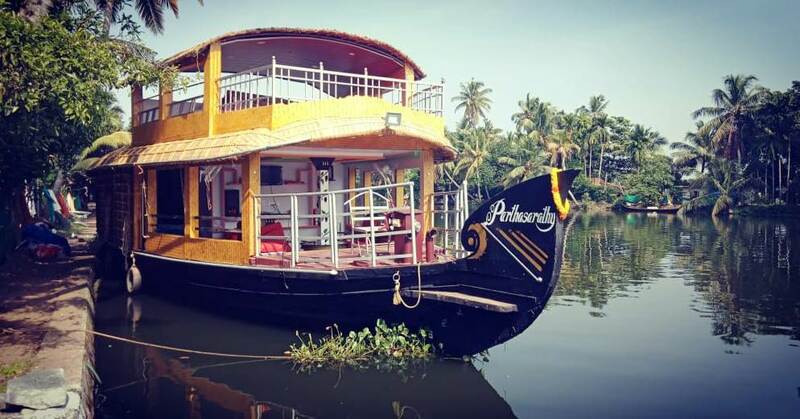 Houseboats are boats that are designed in a homely style to accommodate people to enjoy the natural beauty of Kerala backwaters. Imagine a houseboat ride with your loved one through the backwaters of Alleppey! As romantic as it sounds, it is a memory you will hold on to for the rest of your life. When you think it cannot get any better than this, houseboat still has a lot more to offer you. There are various types of houseboats with various facilities ranging from Kitchen to bathroom, cook etc. We have designed budget friendly packages with varying duration of days from which you can chose the best suitable for you. The advantage of choosing Kerala is still a lot more. If you love hill stations, there is Munnar, Wayanad, Thekkady at your choice. If you love history & art, the famous fort Cochin & Jew street awaits you. Kerala is a mixture of each and everything and hence suitable for all choices. Now, why select Tripenticer holidays for your honeymoon? Tripenticer has been in the Kerala tourism industry from quite a long time and has adapted a style in our packages unique to us. We provide you different types of packages in terms of cost, budget, places or duration of stay. You can choose from our provided packages in the site. 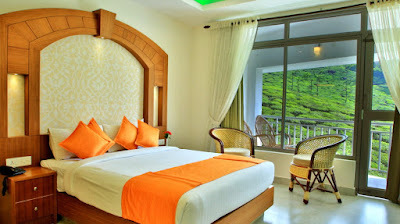 The packages available based on cost/budget comes under the following such as Homestay packages, Budget packages, Standard packages, Delux packages and Super deluxe packages. These packages are designed purely based on a cost/budget aspect in terms of hotels, houseboats and transportation chosen. We also provide customized Kerala honeymoon packages for your individual preferences and ease. What are you waiting for? Book with us now for better offers! Come & explore your #Honeymoon in Kerala. 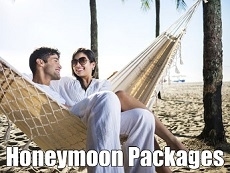 TRIPENTICER offers best Honeymoon Package for 12 Days/. We will Receive you at ochin airport / Ernakulam Rlystn, from There on our Car and Driver is taking care of you, till you finish the Package.